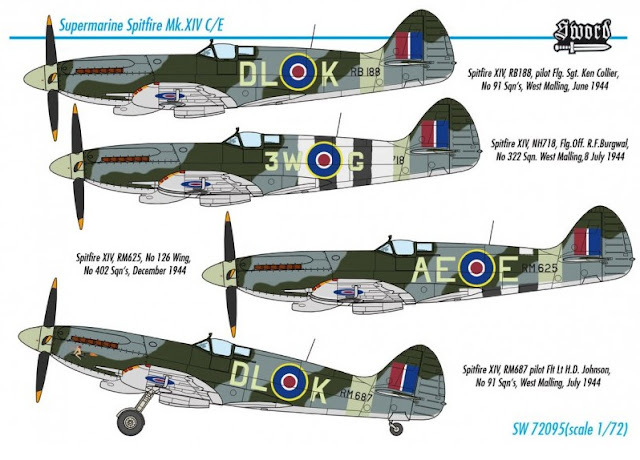 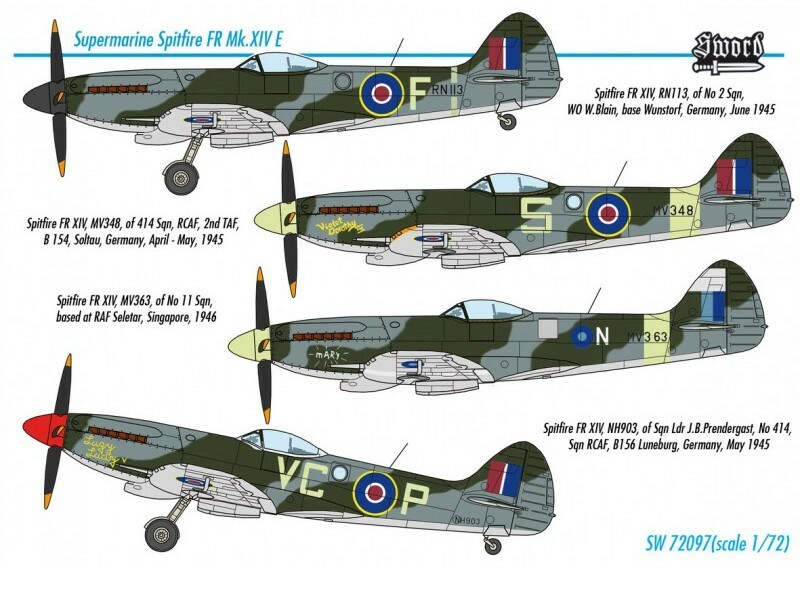 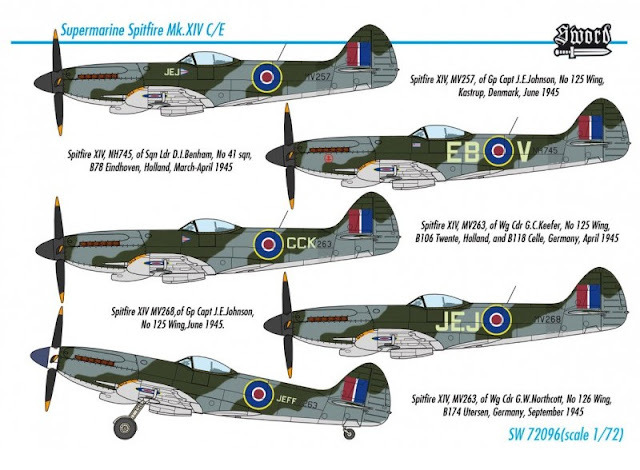 The first Griffon-powered Spitfires suffered from poor high altitude performance due to having only a single stage supercharged engine. By 1943, Rolls-Royce engineers had developed a new Griffon engine, the 61 series, with a two-stage supercharger. In the end it was a slightly modified engine, the 65 series, which was used in the Mk XIV. 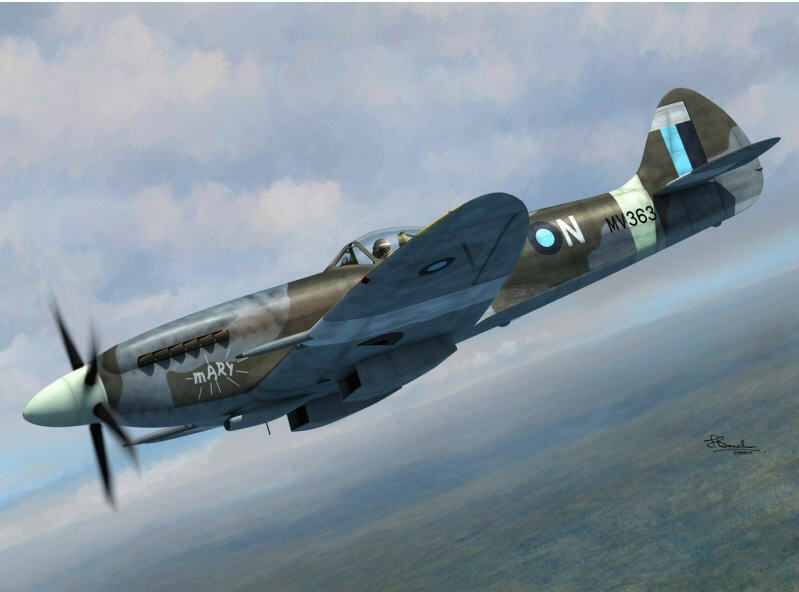 The resulting aircraft provided a substantial performance increase over the Mk IX. 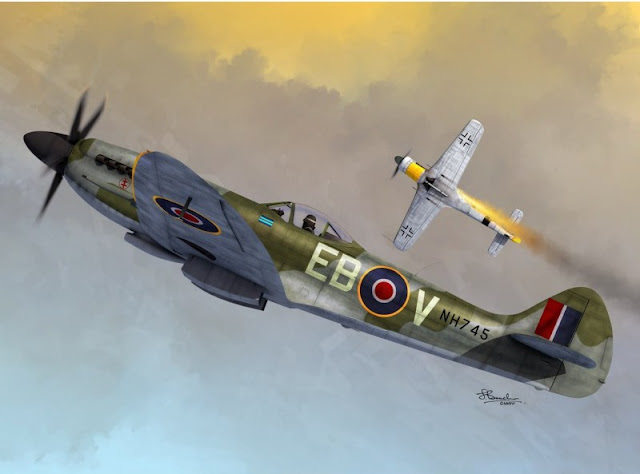 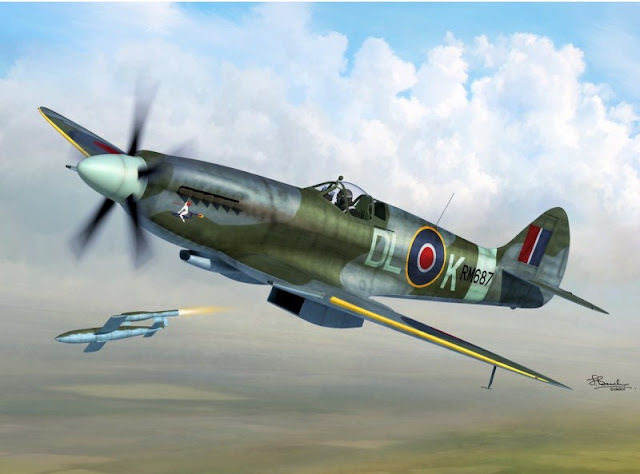 Although initially based on the Mk VIII airframe, common improvements made in aircraft produced later included the cut-back fuselage and tear-drop canopies, and the E-Type wing with improved armament.